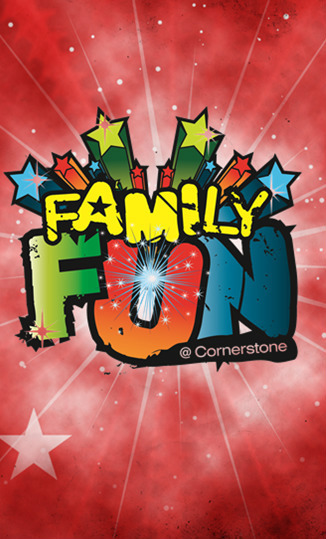 Cornerstone Ministries / Fun Events / Register Now! We have lots of fun events throughout the year for our kidz. Please check out the following pages to see some fun videos and pictures from past events or register and get information on an upcoming event.